A short introduction on the priciple of Surface Plasmon Resonance is given at Wikipedia. 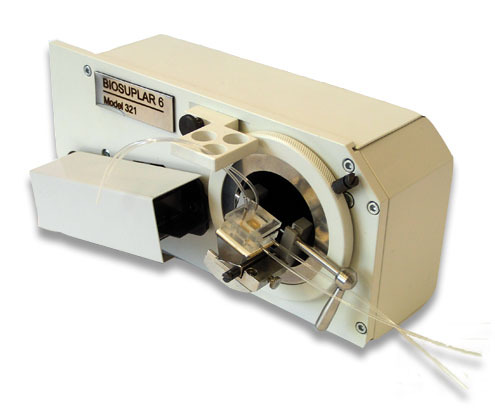 How SPR work in practice is demonstrated by Astbury Centre for Structural Molecular Biology. A helpful software for fitting of SPR curves to evaluate a thickness of organic layer and its optical parameters, developed in the group of Prof. W. Knoll can be found at the Website of Max-Plank-Institute for Polymer Research, Mainz, Germany.